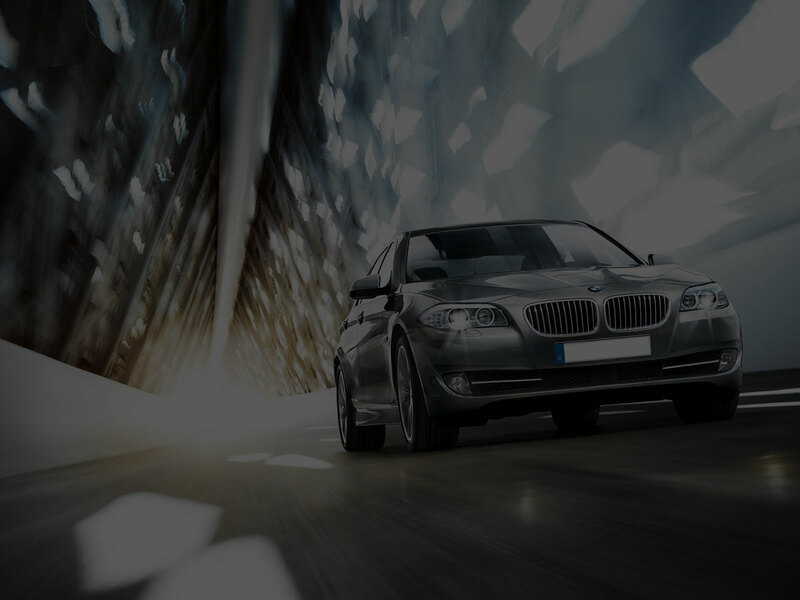 Car rental with driver is the optimized solution for everybody that, for business or pleasure, wishes moving in complete comfort, confidential and quick way. The AUTONOLEGGIO BARBATO, with consolidated experience in renting cars with driver, is devoted to the total Customer Satisfaction, expression now widely used everywhere, but difficult to match in the reality. We offer to our qualified Customers a wide band of sophisticated and rapid services, but with rates and personalized packages with the aim to meet any possible customer need and expectation. 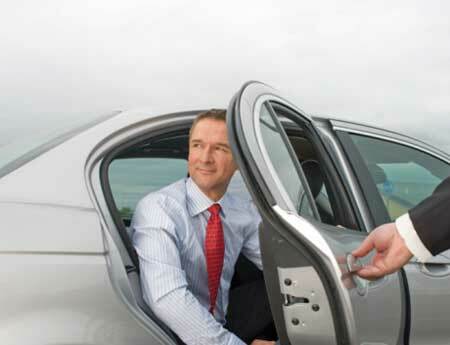 Car rental with driver is the ideal solution for moving in total liberty, with a clear and competitive price list. The prices are on single trip basis (for instance pick up at office and drop to airport or vice versa) or on daily basis for frequent transfer but in a limited area. Furthermore we have considered also the customer needs for long trips and in this case the rate is calculated on a per-kilometre basis. This approach grants to our Customers clear and fixed prices, not related to actual time spent in travelling like traffic jam. Within our services we can also offer courier services for confidential document delivery in any destination (extra European Countries included). To avoid to waste time, we recommend booking in advance the requested services. In this way you will have your car available when and where previously agreed (for instance at your arrival at airport or railway station). For payment, we accept either CASH or CREDIT CARD (AmEx, VISA)at the completion of the service. For “corporate” Customers, the relevant invoice will be delivered to their Company and payment will be within 30 days from the invoice date. Express courier services for small/medium confidential deliveries in Italy and European Countries. VAT at the percentage in force at the date of invoice issue (for reference only, the applicable VAT nowadays is 10%). During the days with total/partial limitations of private transports. AUTONOLEGGIO BARBATO offers 24 hours taxi service (on pre-booking) in the areas of Agrate, Vimercate, Monza, Brianza and, in general, Great Milan North-East zone for any destination. We offer a courier service for confidential and urgent deliveries in the same areas. The rent a car with driver service is offered for all Italy and European Countries. It is possible to book a car from a minimum of 4 hours to many days. We recommend to do your bookings with a minimum of 24 hours advance notice. This will allow us to better organize our service. Because to make the difference, you have to choice the difference ! Don’t hesitate to contact us for a quote ! All our vehicles are provided with the licenses and optionals for granting the maximum comfort to our Customers. Our cars are of latest manufacturing range and with tow years maximum age. Our car fleet is formed by: AUDI A6 3.0 TDI QUATTRO, MERCEDES CLASSE S, BMW series 5 (according to availability), we have miniwan and autobus too. Comfort, safety, punctuality and an accurate selection of the personnel qualify our company as an important reference point for those like to travel with the maximum of reliability and availability. The selected staff operates at a high standard level with qualified drivers speaking english very well. The driver team is formed by professionals that have obtained the registration to the role requested by the national and regional regulations for driver activity. This fact is a guarantee of the maximum of professionalism and confidentiality. All our drivers are regularly part of professional institution of the Chamber of Commerce. It is not a case that between AUTONOLEGGIO BARBATO and our Customers there is a personal relationship based on mutual trust and reliability. The efficiency of our organization, the confidentiality of our personnel, the comfort of our vehicles put our services on top position of the category, accompanying your transfers with style, class and glamour and, last but not least, a professional logistic support in any part of your trips. Our operative base is at AGRATE BRIANZA, strategic point about 20 Km from Milan down-town. The distance from Linate airport is about 20 km (Tangenziale Est), from Malpensa airport around 60 km (highway A4), from Orio al Serio airport about 30 km (highway A4), while Milan International Fair is 30 km far. 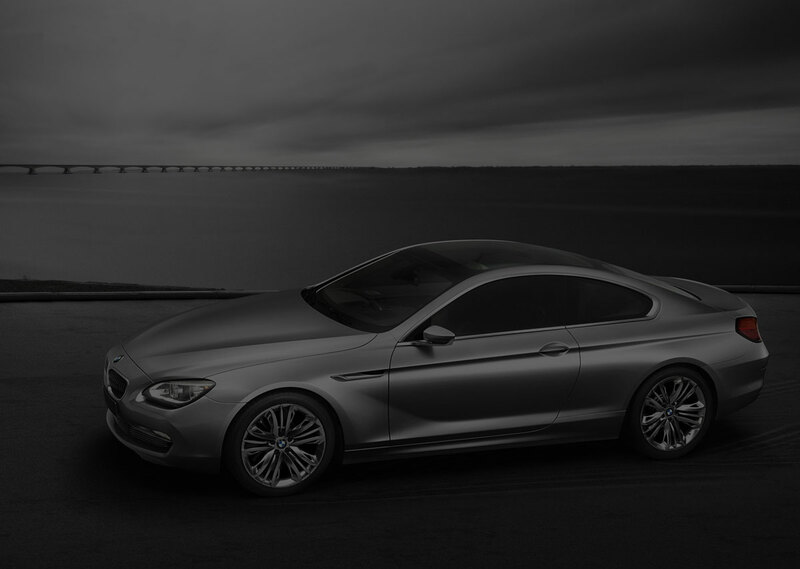 AUTONOLEGGIO BARBATO provides rent a car with driver service and taxi service. 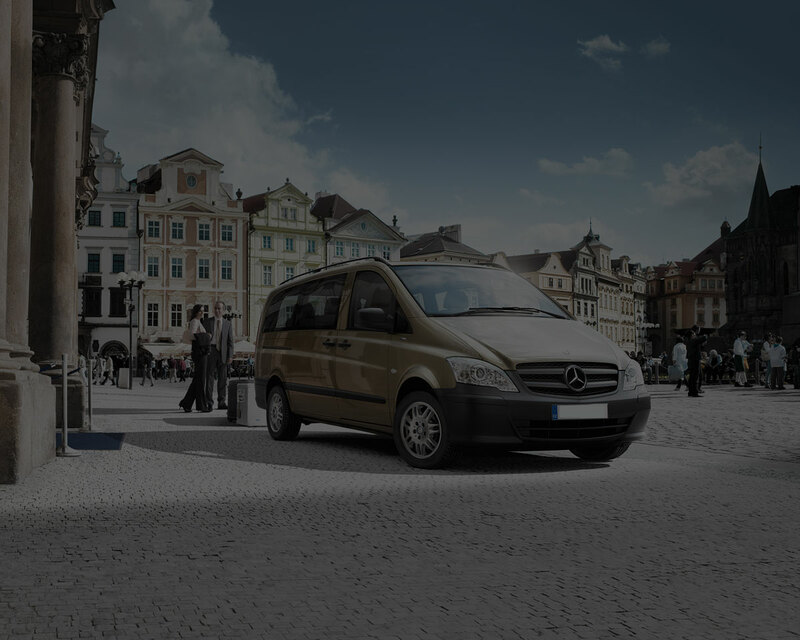 We operate in Italy and Europe and is the ideal partner able to comply with all the needs of big Companies, top managers, diplomatic and political personnel, VIP and all those that, while travelling far from their usual job sites, they wish to operate with the same standard of high quality and personalized ambient.